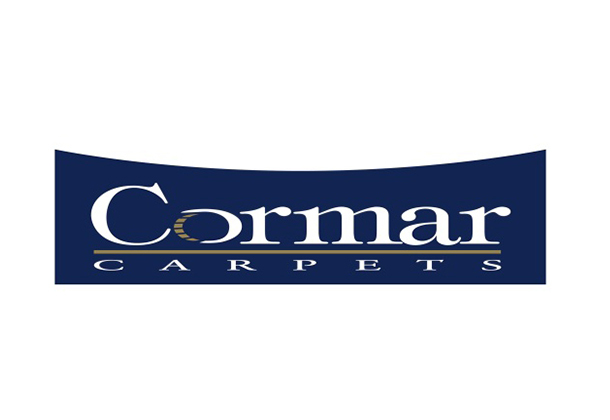 A comprehensive range of easy clean polypropylene carpets, wool twist carpets, textured loop carpets in plain and heather shades are all manufactured by Cormar Carpets. Ranges are updated on a continuous basis to ensure that the colours and styles remain in tune with current home furnishing styles. All carpets made by Cormar are manufactured on site at the two mills in Lancashire – Holme Mill and Brookhouse Mill. This enables Cormar to retain control of raw materials and quality throughout the production process. They are produced in various pile weights and a wear suitability rating is provided on all carpet samples.